The login box is on the home page – Home on the right hand side of the screen. If you don’t have an account, why not sign up below and give us a go – your wallet will love you forever! Advance Ratings is a ratings service designed to aid you and help you narrow the field so that you can concentrate on the real contenders. 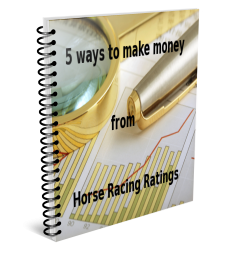 Our completely computerised analysis system selects the top three rated horses from each race and sends out a list of all selected horses at 6:00 a.m. the day of the races. My email address is contact@advanceratings.com but you may also use the contact form on the Contact Page.